Let’s face it—dishcloths are a pretty utilitarian knit. 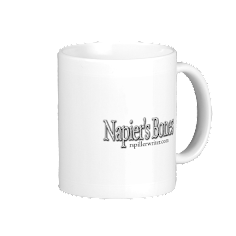 But they become a delightfully simple pleasure when they have a modern design twist. 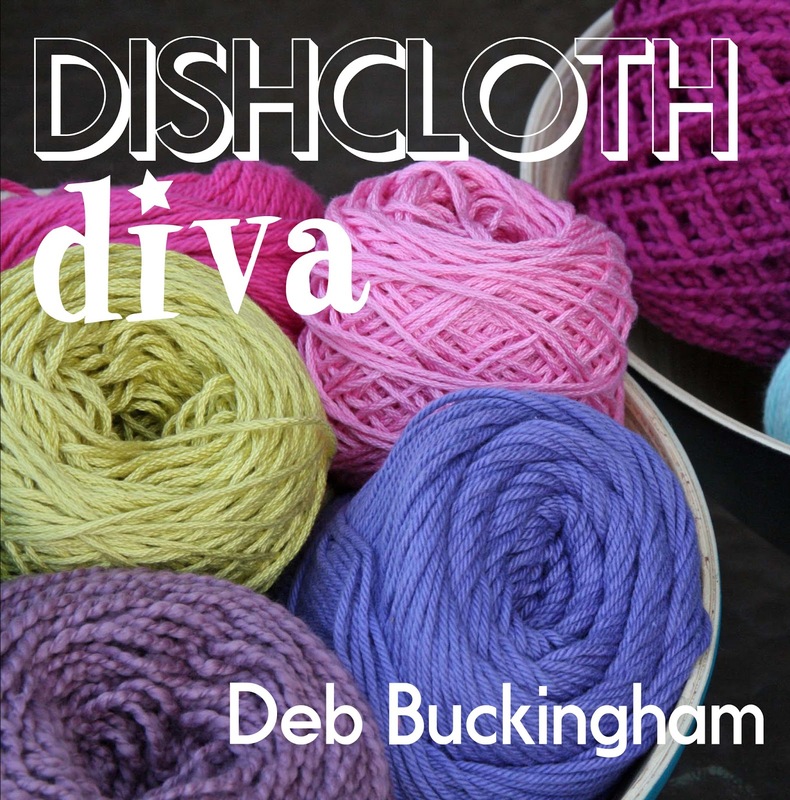 In Dishcloth Diva, Deb Buckingham brings new spin to an old idea. Each pattern offers a unique take on dishcloth design using knots, lines, ribs, and textures. With 20 patterns, including a wide variety of stitches, each design is easy and fun to knit, and fits effortlessly into your bag, ready for a road trip...or the morning subway commute. Beautiful photography shows each design up close and personal, while emphasizing stitch detail. 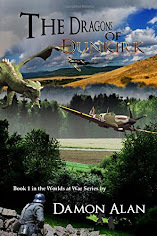 Clear and precise step-by-step instructions guide you through each pattern, achieving stunning results at any skill level. These 20 modern, enjoyable knits are perfect both for beginners and for experienced knitters looking for a relaxing project. 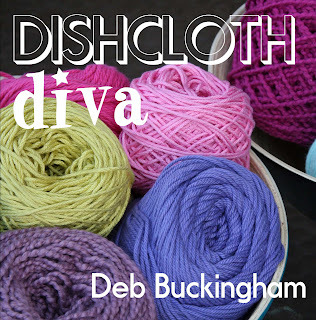 Dishcloth Diva features a foreword from Kay Gardiner of Mason-Dixon Knitting, an avowed fan of the humble washcloth.